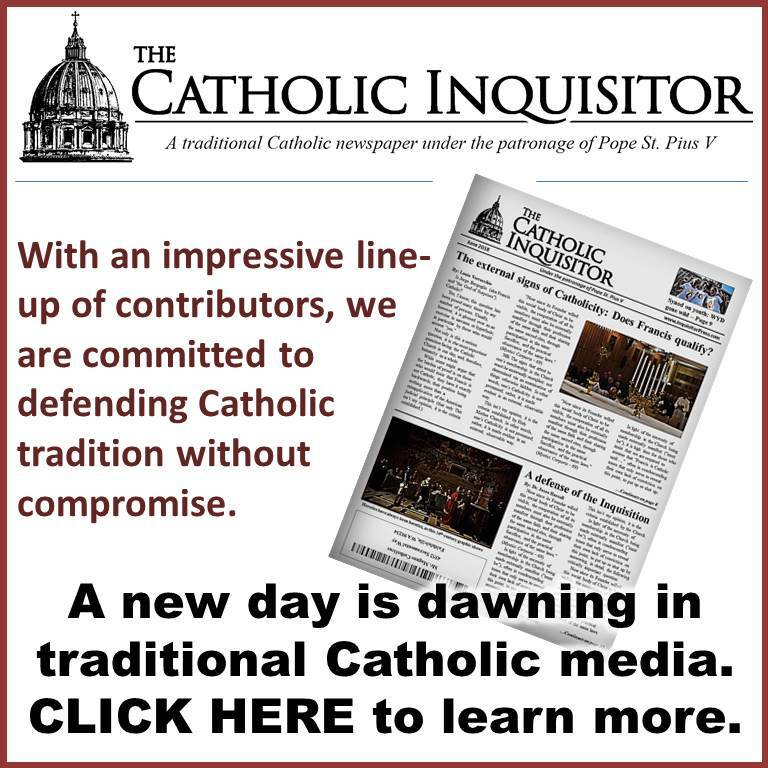 Cardinal Burke’s comments are highly significant, not because one has any reasonable hope that he’s going to rescue the Church from the present crisis, nor because he is an unassailable proponent of every traditional cause, but because we haven’t seen anything like this, to my knowledge, in the past four decades. In spite of whatever conciliar novelties Cardinal Burke may or may not have embraced, when a Cardinal Prefect of the Roman Curia publicly challenges the pope out of concern for tradition, albeit in a nuanced way, it’s noteworthy. To my mind, we are witnessing a foreshadowing of what could very well become a public rift between the present pontificate and those presumably very few prelates who share Cardinal Burke’s concerns, but to date have chosen not to speak of them publicly. Who are they? Who knows, but I am reminded of something Bishop Fellay has said on any number of occasions; namely, that the SSPX has “friends” among certain prelates in Rome who dare not reveal their sympathies for fear of retaliation. In his response, Cardinal Burke very rightly zeroed in on the word “teaching;” i.e., he understands that he is being asked if one is safe in assuming that the entirety of EG is reconcilable with the papal magisterium that predates it, namely, that of John Paul II and Benedict XVI (never mind tradition as a whole). “I don’t know,“ Cardinal Burke replied. His Eminence went on to make essentially the same observation that I made shortly after reading the document; namely, that the Exhortation reads far more like a personal diary than an official papal instrument. Yes, Eminence, and doesn’t it just make sense that Evangelii Gaudium, like pretty much everything else associated with this pontificate from moment one, is quite distinct from the papal tradition that preceded it? As for how to describe the document, I think a “new genre of papal speech that isn’t particularly concerned with precision” pretty much sums it up. and for that, the cardinal was out! One can only laugh and pray. I had a good laugh watching the Remnant youtube piece on the story of the FFI. 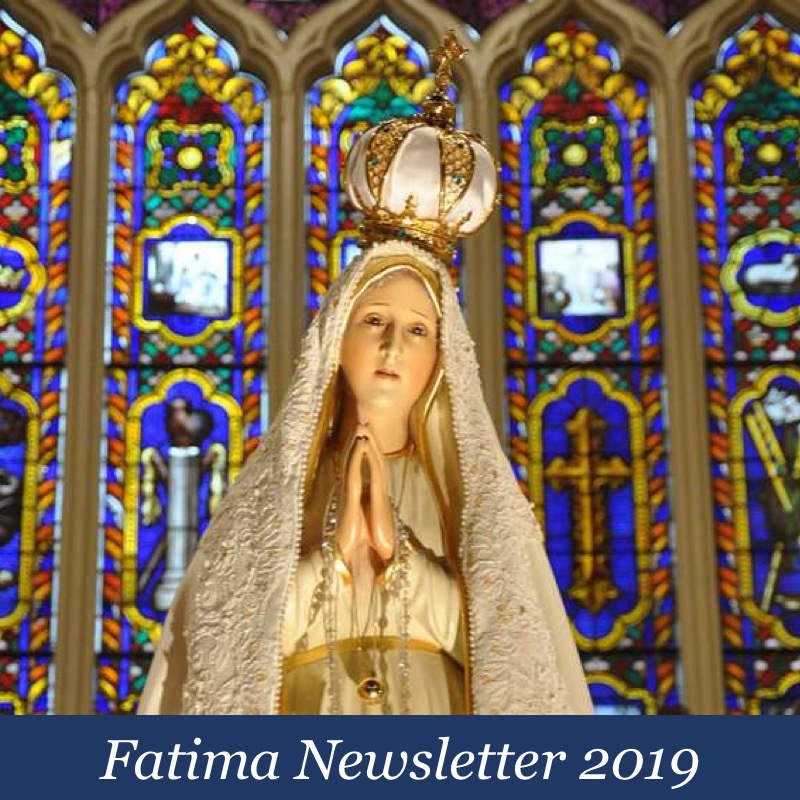 I think we may well be living through the times foretold by Our Lady at Fatima and Akita. But isn’t it a great challenge – we are called to be saints in this time of the Church?! The danger for us is falling into hatred for the Church’s shepherds. We are called not to hate, but to love, even our enemies and those we find difficult to love. May God have mercy on us all! Pooh said: ‘the danger for us is falling into hatred for the Church’s shepherds’…………. Now, I am laughing thru tears…….compare this Pooh, to the hatred of the shepherds of His Truth, their participation in the ‘Revolution’ in the holy Church, the cowardice of the ‘good’ to defend His Truth, their compromise of the holy faith, to please ‘men’ rather, then God!……their ignorance, and a cause of millions lost souls! Causing a scandalous division amongst Catholics of today. Are you still laughing? Louie, I pray that you are right……..the faithful are begging God, to chase out of their lethargy, out of the closet…..the fearful, the lukewarm shepherds to stand up in boldness for what they were consecrated for. To hate heresy, to preach from the pulpit TRUTH, that the blind SEE, that the deaf HEAR, that the lame walk, that the lepers are cured, that dead men are resuscitated, that the poor (in faith) have the Gospel preached to them………that ALL who desire to be saved (the Jew, the Muhammad, the Pagan, the heretic)………..MUST convert to the One True Holy Roman Catholic Church! Let us fill our hearts with the water of penitence, and this tepid water will be changed into the wine of fervent love for God, for His Church…….St. Francis de Sales. I think we should just refer to EG as “Quotations from Pope Francis” or “Bergoglio’s little red book”. Regarding Cardinal Burke we must remember that he has taken a vow of obedience under pain of mortal sin — as have all the clergy. This is very serious and places severe restrictions on what he can say and do. And it is one reason why it is up to us, the laity, to step in under these extraordinary circumstances. For Cardinal Burke to disobey the Pope would require extreme conditions. It may come to that, but we must be patient and trust in God. I think that the title of this blog entry has a typo is the spelling of the word distinct. Couple of things…one, clergy may disobey a superior if said superior is in the wrong morally/doctrinally. Second, I need help discerning the differences between doctrine, dogma and the magisterial teachings. I get that dogma and doctrine are infallible. But what about magisterial teachings? 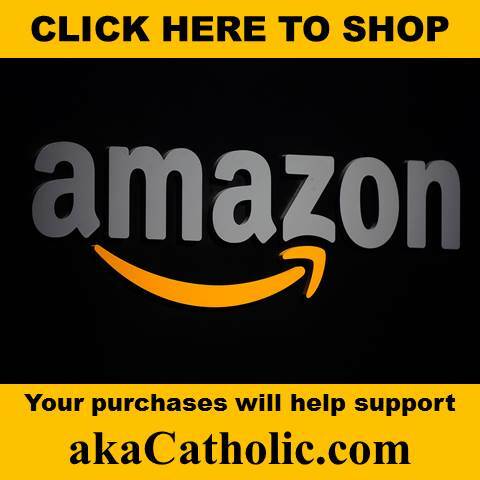 Are encyclicals infallible? Papal Bulls? What are all the types of declarations the Pope and the College of Bishops with the Pope can make and are they all infallible? What exactly makes up the Magisterial teachings? Which are infallible and which are not and how do we tell the difference? I know that this latest Apostolic Exortation (EG) is not fallible…cont’d in next message….. The First Vatican Council laid out very explicitly where the pope is guaranteed infallibility by Our Lord. Other than these conditions (I’d type em out but I’m on a phone and it is tedious…but you can google them), the pope is infallible only when he’s restating already infallible church doctrine. Where something is new, is where there can be error. With all the novelties since V2, and since they are writing in the novel language of the New Theology with all of its ambeguities and ommissions, it is extremely important to know the faith as taught and preached and handed down through the centuries before this crisis. It’s the only way to stear through the present murky waters. I think rather than looking if a specific encyclical is “infalible” or not, I think the most important thing is too see whether it conforms to the overall magisterium of the Church, i.e. whether it conforms to previous papal teaching, encyclicals, teaching by canonized saints and doctors of the Church etc. In other words, whether there appears to be a “continuous line” between the teaching offered by the pope and what has been previously taught. Vatican I clearly stated that the pope CANNOT issue new doctrine (public revelation having ended with the death of the last apostle), and that doctrine taught to the faithful must be in the SAME meaning as it has always been understood by the church. This is one of the diabolical tricks of the modernists – “keep” the dogma, but subtly and slowly change the meaning – destroying the dogma in the process. There is a very vexing problem with the modern Papacy in that those who occupy its office are given to make arrogant claims that they, unlike the more than 250 Popes who preceded them, that they truly grasp what the errors of the past were and that they are going to right what was so wrong in the Church of the past. Of course, this is done in all humility, don’cha’know. From the claims in the first encyclical of Pope Blessed John Paul II (cited by Mr. V. in his great radio interview) to Bishop Emeritus Ratzinger claiming in his trilogy that we ought not convert Jews, that the Gospels were in error re “Let His blood be upon us,” that Saint John didn’t write his Gospel but that some unidentified John did, to the recent claims of the current Pope. Louie, the split that you are warning about already took place. Prelates did stand up to Modernist Rome, they are of course Arch Lefebvre & Bishop Castro Mayer. The battle lines are already drawn, the Prelates must choose. Modernist Novus Ordo or The Catholic Faith . IMO this crisis we are facing is unique in the history of the Church. Never before, to my knowledge , has a heresy been elevated by successive Popes. This is a masterstroke by Satan, having a Pope preach error for so many years is paralyzing to the faithful. Our only hope is to cling to Tradition, don’t give a plastic penny to the NO , or give it any support at all. Of course pray for the Papacy….its because of bad Popes we are in this mess, it will take a Holy Pope to get us out!! I pray for the day when the Novus Ordo liturgy goes back to hell from whence it came, those ugly Protestant Tables are smashed , spaceship churches are burned down and Homo-apostate clergy are thrown out !!! Please soon Lord !! I could not agree with you more. It will all come in due time, and that time is when He decides. Yes? As for the mean time, we all need to stay in our place. The Traditionalists inside the conciliar church need to be their for when the ’60’s hippie freaks kick the bucket and the trust funds are all depleted. Then, I suspect, the modernists will turn over the keys to the cathedrals in return for a “rack and two squares a day”. But in the mean time, we can not give them a stinking cent. Because at the end of the day, the proper way to read Francis is through Marx. We can’t fund the rope by which the modernists are trying to hang us. Blesseds Louis & Zelie Martin, of heroic parenthood, pray for us. On the subject of infallibility, it seems as if some believe that, like a British parliament, no pope may bind his successor. That is, that the power of binding and loosing is more fundamental than the law of belief. Of course the definition of “infallible” means that this cannot be the case. Once pronounced by the Church, in whatever century, an infallible statement cannot be made false by a subsequent pope or ecumenical council. This is a matter of logic. What is also a matter of logic is that if a pope uses words that negate an infallible statement of the Church – he should be opposed. He should not be interpreted in a manner that makes the statement both true and false at the same time, which it cannot be. Beloved Saint Pius X, ora pro nobis! Archbp. Lefebvre, ora pro nobis! Bishop Castro Mayer, ora pro nobis! Glorious Saint Michael, ora pro nobis! I know we haven’t seen anything like this in a while, but so what? Remember when things were just getting started? Ottaviani et al.? Let’s see, whatever happened with that opposition. Oh yeah, they’re all considered schismatics now. Cardinals can think and do as they will – the Pope rules absolutely. And where is Burke now, pray tell? The friends of tradition are dying of old age in Rome. Do we have any young powerful friends on the King’s Council? “The King’s impatience will embrace a duke or two.” (from A Man For All Seasons). These are scary times indeed. At least the Cardinal was being honest in his commentary. In Evangelii Gaudium Pope Francis has plainly defended the absolute nature of Catholic Dogma and Tradition, i.e., the Gospel of Jesus Christ and His Apostolic Deposit of Faith. He comprehends the collegial nature of the See of Peter without sacrificing universal jurisdiction, infallibility, and indefectibility set down in Vatican II. I see him calling the Church back to the radical center of the Gospel in furthering the New Evangelization in order to save souls. 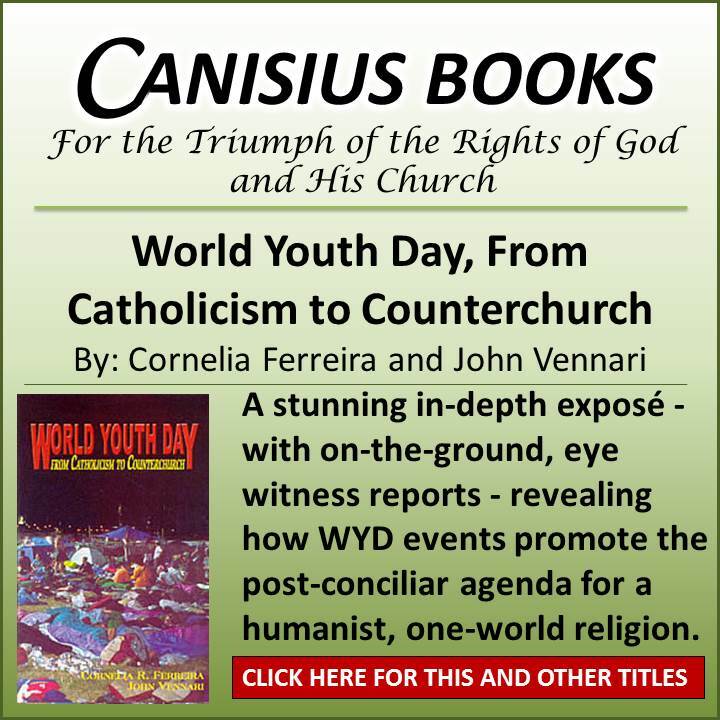 Perusal of cyberspace reveals that Francis is forcing the heterodox to confront their heresy while challenging the radical traditionalists to contemplate excessive legalism while sometimes ignoring the missionary call of the Body of Christ. In the ever-increasing secular world, with materialism, commercialism, hedonism, occultism, individualism, and atheism legion, the Body of Christ is called to bring the joy of the Gospel to souls. The Apostolic Deposit of Faith as preserved and interpreted by the Catholic Church is not liberal or conservative. It is Catholic. The full Gospel of Jesus as handed on by the Catholic Church annihilates the political verbiage that produces a false contrast between left and right. Due to original sin every human soul is wounded in some way and hungers for healing, for mercy. In response, Pope Francis beckons the Body of Christ to return to the Beatitudes, to the spiritual and corporal works of mercy, to the theological and cardinal virtues, and to pursue the gifts and fruits of the Holy Spirit, and uses the means of social communication to portray the authentic pastoral, evangelical, and missionary vision of Vatican II and its continuity with Tradition. So in a nut shell what your saying is : The Emperor is wearing clothes !!! Do you work for the Vatican PR office ?? I hate to break this to you but , The sun does rise in the east. The sky is blue. And The “New Evangelization” expired in 1969. On Francis ” calling the Church back to the radical center of the Gospel ” The main problem with this is that the “Gospel” Francis is preaching isn’t Catholic,. His” radical center” is nothing but homosexual modernist crap that has been destroying The Church for over 50 years now. Maybe the Church needs to get back to preaching like those Legalistic Radical Traditionalists like St Francis, Padre Pio & Pius X & St Peter ??? Fr. Franz Schmidberger, Rector of the SSPX seminary in Germany presents an short analysis of the Holy Father’s Apostolic Exhortation Evangelii Gaudium published on November 24, 2013. In the Typical Modernist Fashion, this Encyclical is utter repetition to lull people into accepting the Teaching of what amounts to a book, written in the tradition of the movie, “The Shining”, or like a “Seinfeld” Episode, being about Nothing. It is actually the thoughts of “Chairman Jorge”, in a little Red Book, where he keeps on beating Traditional Catholics over the head. He paraphrases Will Rogers Sr, in that Papa Bergoglio never met a Doctrine that he liked. Tim Wallace sounds more like Mark Shea, which isn’t saying much.